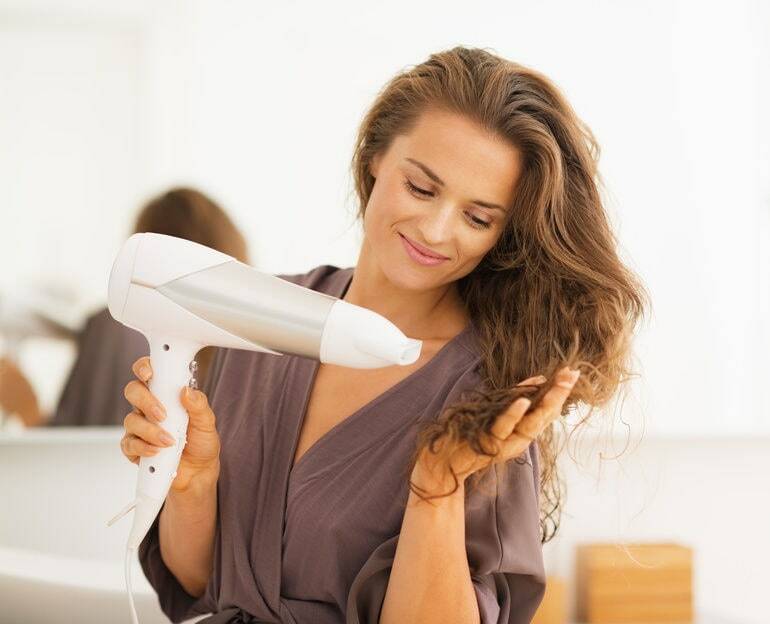 It’s no secret that excessive heat can do serious damage to your strands. However, a heat-free lifestyle is impossible. So, before your heating regime use a heat protectant spray or a serum to make a barrier between your hair and heat damage. Also, try to use the lowest heat setting possible on your dryer, flat iron and curling iron. 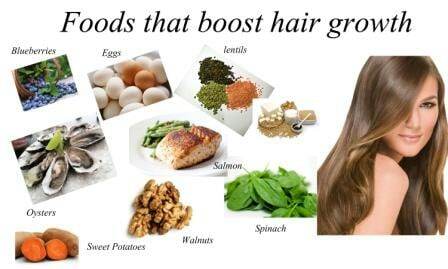 It's a common misconception that switching up your hair care brands keeps your hair healthier. 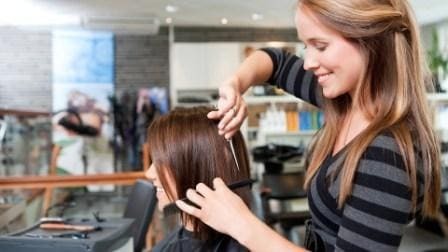 The fact is that it takes a long time for your hair to adapt to a certain product. Take your time to find that perfect combination for your hair, but once you find it, stick to it. While most of us have no problem washing and conditioning our hair, it’s easy to forget about maintaining daily moisture. 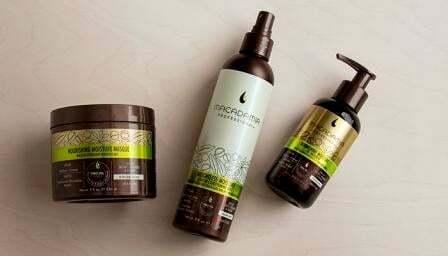 Avoid dryness and breakage by moisturizing your strands with hair masks, creams, oils, butters or hair mists once or twice a week. 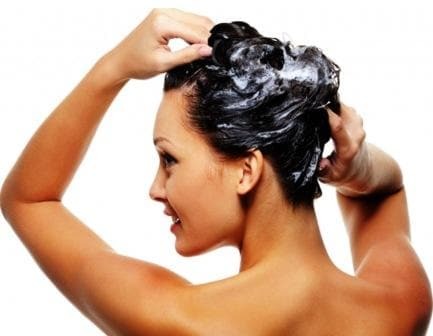 Other than your shampoo and conditioner, a serum or leave-in conditioner should be enough for your hair wash routine. Using more products than required could lead to flat, greasy and confused hair. Regular pillow cases cause friction which rough up your hair cuticles and make it frizzy. Silk’s smooth texture is gentle on your locks even when you toss and turn at night. Change your pillowcase once a week to avoid breakage. Just like your skin, sun can damage your hair and scalp as well. Make sure you apply a leave-in conditioner at least every other day. Take care of your scalp by using peppermint or olive oil to hydrate and stimulate. If you're headed to the beach, use a generous amount of heat protectant spray with SPF on damp hair before going out. Using hot water to wash your hair is causing a lot more damage than you can probably imagine. 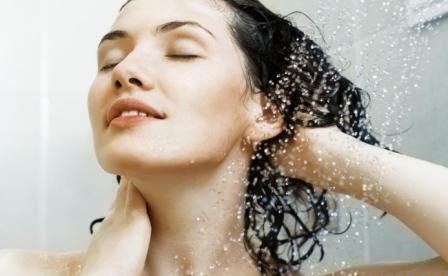 Hot water blasts the volume out of your hair, leaving you with limp locks. Use cool or lukewarm water instead which will close the hair cuticle and lock in the moisture. You might be tempted to skip seasonal trims when growing out your hair, but to add healthy length, you actually need to do just the opposite. A quick trim instantly spruces up strands, allowing your mane to flourish in growth and all-around fabulousness. Brushing is actually an exercise for your hair. 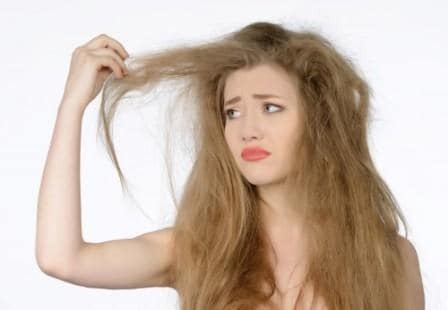 Most people with hair fall tend to skip combing their hair dreading further hair loss. Use a wide-toothed comb for tangled locks, and always brush your hair from bottom to top to avoid creating more knots and snarls. Whether it’s eating proteins, making a homemade egg mask or using products that contain keratin, they are absolutely essential for strong, shiny and healthy hair.